The government wants public views on proposed legislation covering Island education. 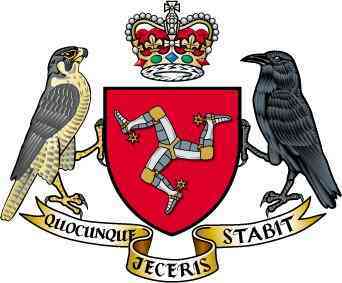 The draft Education Bill from the Department of Education, Sport & Culture will replace the 2001Education Act, subject to Tynwald approval. Some of the alterations proposed include changes to pupil behaviour standards and home education arrangements along with school inspections. The DESC consultation will run for seven weeks - a link to it is down below.